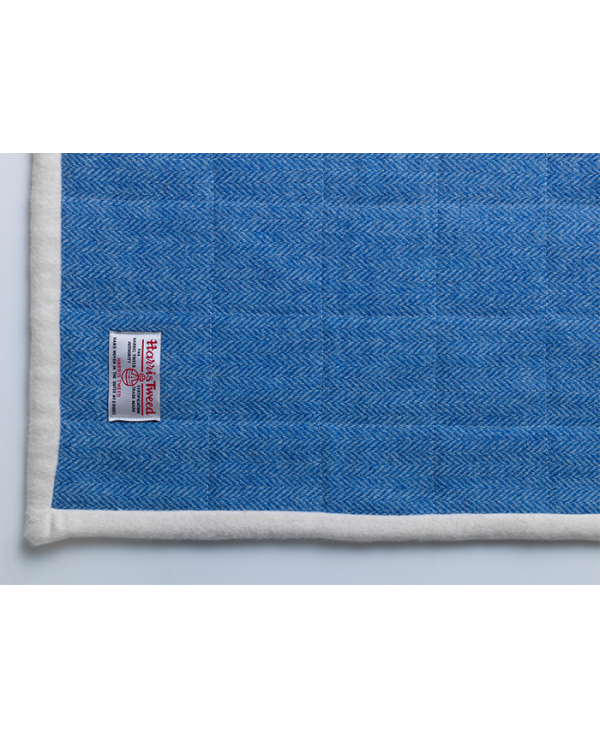 Our luxurious, authentic Harris Tweed blue baby quilt is lovingly handcrafted and designed in Scotland by either Julie-Anne or Jennifer. 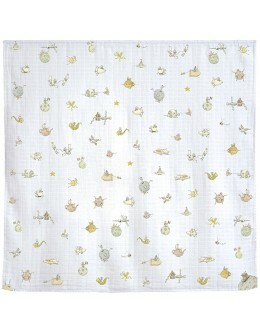 It makes a beautiful gift for any baby, small child or parent to be. 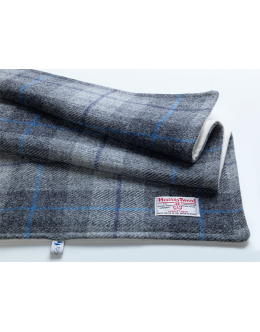 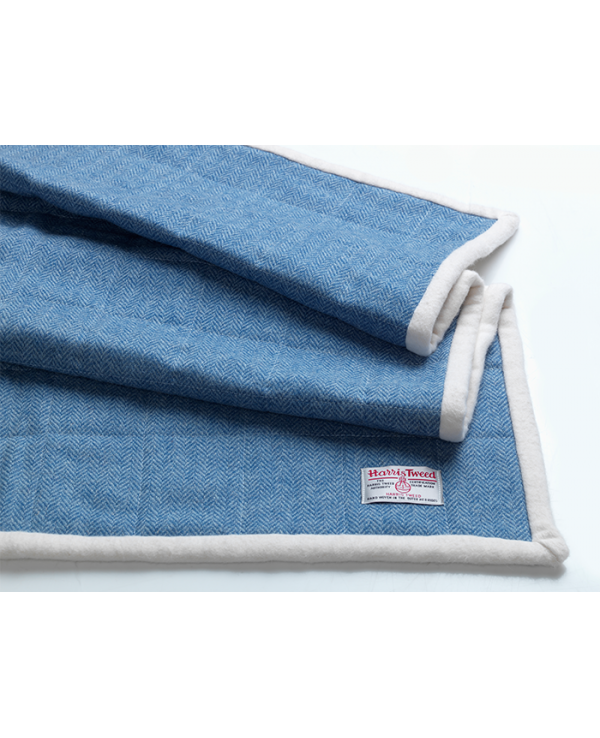 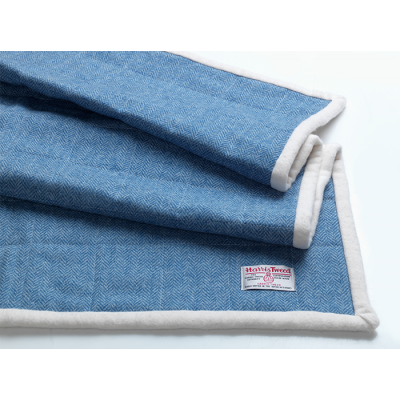 A luxurious and authentic Harris Tweed grey and blue checked baby blanket lovingly handcrafted and d..